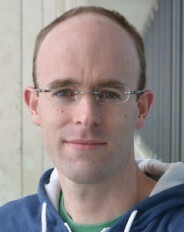 Ulrich Aschauer is SNF professor in the Department of Chemistry and Biochemistry at the University of Bern. He joined MARVEL phase I in January 2017 as a a group leader in Vertical Project 1. Since May 2018, he is a group leader in Design & Discovery Project 5.